Rhys’ background is marketing and accounts, and he looks after getting the phones ringing and making Forklift Agency as visual as possible in the UK. 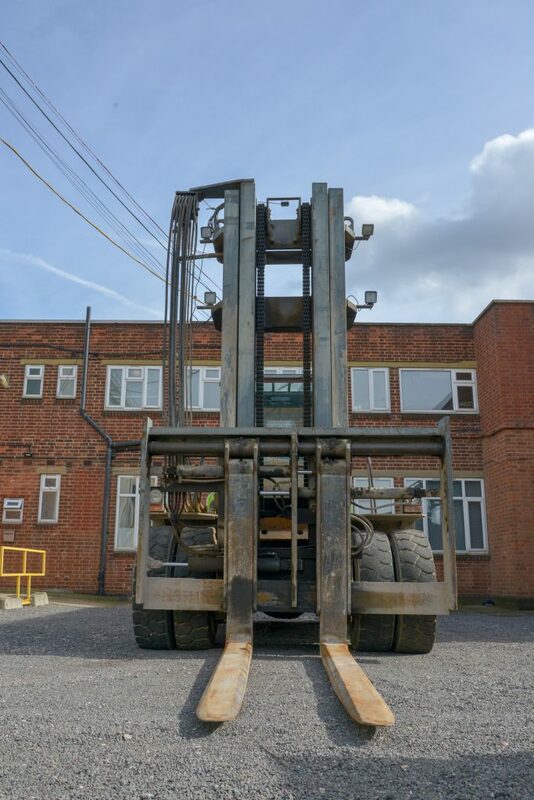 Rhys started Forklift Agency in 2006, to provide on-site Forklift Training to Small Businesses and Companies on-site, recruiting Forklift Instructors for up and down the UK so that the price remain as competitive as ever. All of our instructors are trained to a high standard using one of the accredited bodies. 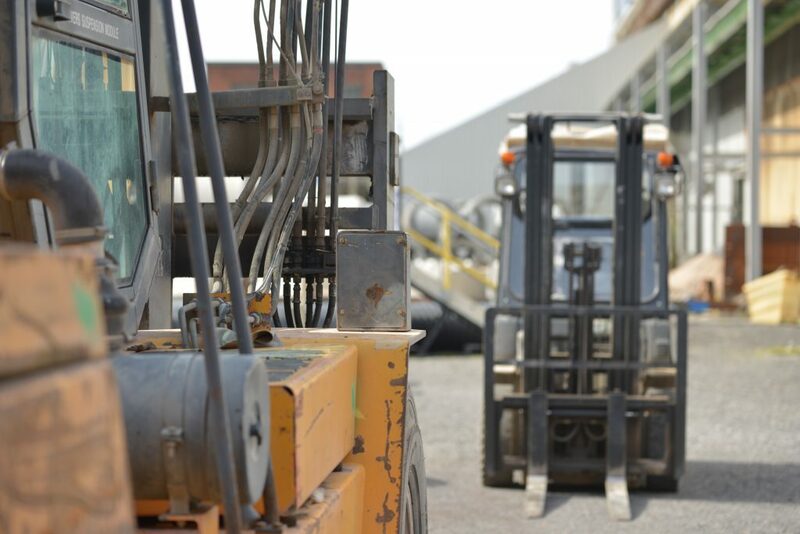 All of our instructors have been working for Forklift Agency and have been monitored by our own staff to ensure that they deliver the training based on our values. All instructors either carry Tablets (eg. iPads) or a TV/DVD Player for the Thoery part of the test and ensure safety standards are adhered to at all times.